We'll keep our Christmas merry still." Hello to all new subscribers. 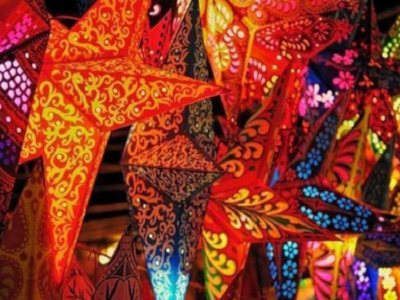 We can thank our fellow Europeans for inventing the Christmas market! A quick scan on Wikipedia shows a history that dates back to the Late Middle Ages "in the German-speaking part of Europe, and in many parts of the former Holy Roman Empire that includes many eastern regions of France". Modern day London has been slow on the uptake, but over the past 5 years, the capital has caught on... and up. 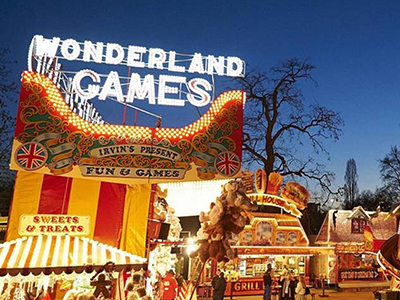 Fairground rides, twinkling lights, and boats chugging along the river all creates an atmospheric scene. Market traders in Swiss-style wooden chalets sell all sorts of shiny looking, covetable gifts, as street food aromas fill the air and glasses clink at two outdoor festive bars. (See also Christmas by the River, a new London Bridge venture). Look at these lovely ladies in native traditional costume, who could refuse their wares? 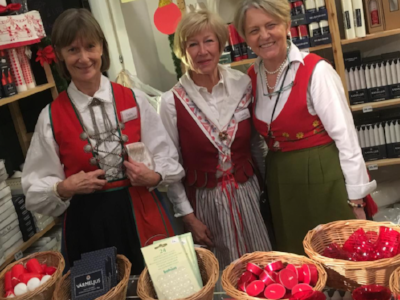 Thousands are expected to snap up Swedish handicrafts, gingerbread and candy at Marylebone's Ulrika Eleonora Church this weekend, so go early, says a mum of 2. Mirror mirror on the wall, where's the grandest market of them all? Back with another entry this week, because its market is often cited as being one of the best. Recommended by a mum of 2 and open since yesterday, Nov 22. One for families into ethical, fairtrade and green living. 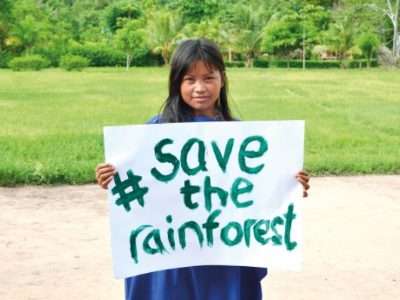 Gifts won't cost the earth (literally and metaphorically) at this brand new deforestation fundraiser for Cool Earth. Includes face-painting, and hot chocolate. Recommended by a mum of 1. 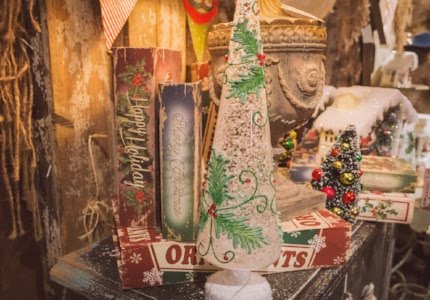 Expect hearty, hygge-y, expat cheer at the annual north London market. 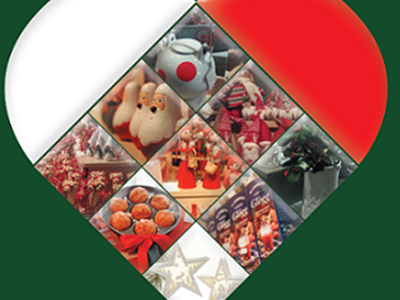 “Small and affordable gifts, we love going every year!” says a mum of 2. (See also Hampstead Village Market Dec 2). "Very busy, but lovely," says this parent. 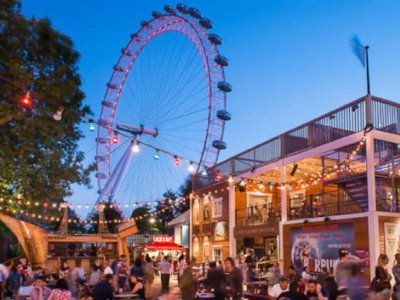 Underbelly produces this West End, tourist-magnet of an event. It has a grotto and a spiegeltent programmed with discos, interactive kids' shows, oh and burlesque for the adults. Both the zoo and Go Ape at this south London park are recommended on the app. 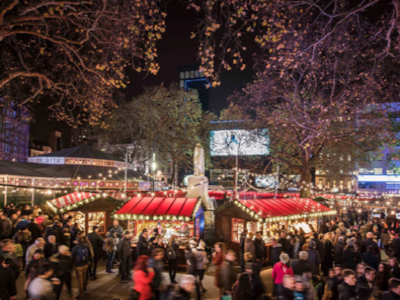 While you're there, seek out a "winter wonderland" marquee filled with stalls and listen to the singing Chelsea Pensioners from the bar. One look at the cafe's Instagram feed tells us this is sure to be stylish. 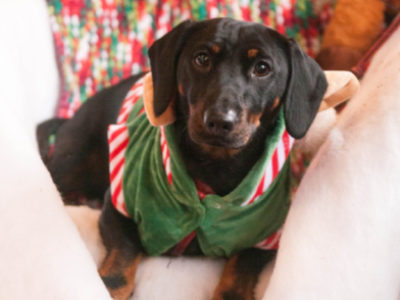 Following on from their success last year, the All Dogs Matter crusaders are back in the pub's courtyard, selling canine goods, singing carols and being generally festive (12-3pm). Recommended by a mum of 2. Because dogs love Christmas too. Frosty days are here again, let's sing a song of cheer again! Yep, it’s time to jingle those bells and start heralding in every kid’s favourite time of the year, with our Perfect Christmas Playlist. Have you checked us out on Spotify? Search for Kinfo, or access them from Kinfo app or here. Happy days, indeed. Check out our new app feature. Invite friends to see your new recommendations, like and follow each other, and you'll be notified of everyone's new additions. You'll need to update the app first, if you haven't already. Because sharing is caring.